An Official SF Beer Week Event! 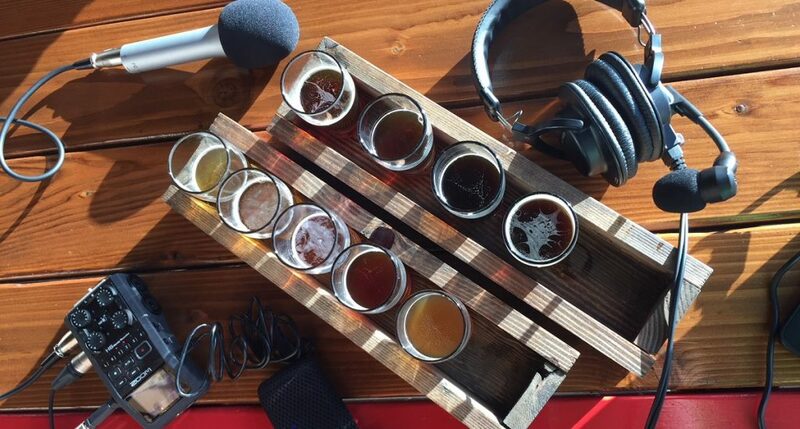 In this exclusive interview, Kim will be appearing on a special live recording of Pubcast Worldwide with host Chris Luecke, while guiding the audience through a flight of 5 different Brut IPAs. You’ll hear the stories behind the creation, name, and evolution of the Brut IPA, while trying some of the best representations of the style along the way.